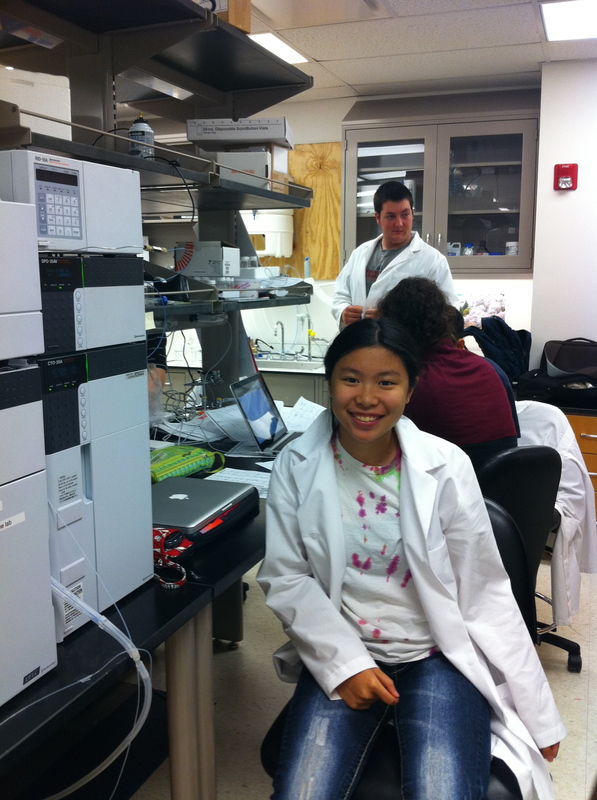 Serena, a current Hathaway Brown student, has joined the lab! She works with Andrew on the synthetic platelet project and comes in every week and all summer. We are extremely lucky to have her.